Be ready for anything, having the confidence to make and take the toughest of tackles with the Canterbury Vapodri Raze Pro Vest Body Armour in Black. 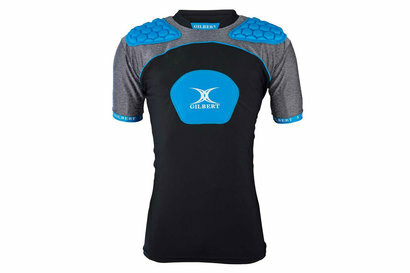 This quality body armour from rugby specialists Canterbury is IRB approved and sure to help protect you from a majority of common injuries in the torso region with removable EVA foam padding on the shoulders, chest and kidneys to absorb the impact of heavy challenges. 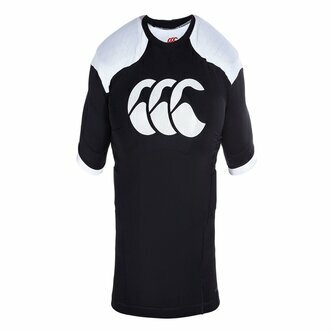 Hexagonal shaped padding on the shoulders provides more flexible movement without compromising on defence. 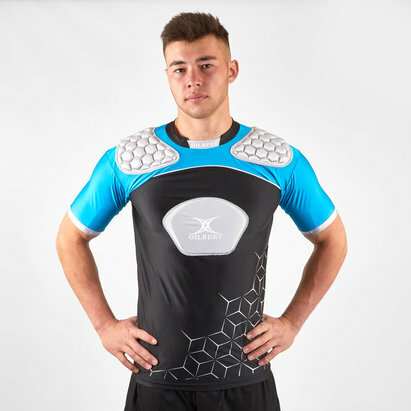 Commit yourself to the game and head into every match equipped with the Canterbury Vapodri Raze Pro Vest Body Armour, lowering the risk of injury so you can worry more about winning than crunching tackles.